4-Blade Aluminum Propeller and Fuel Tank Included. Honda’s BF15D3SH model 15HP offers all of the amazing Honda features. Equipped with a short 15 inch shaft and an easy manual start, this is the model you want for fuel economy and power. 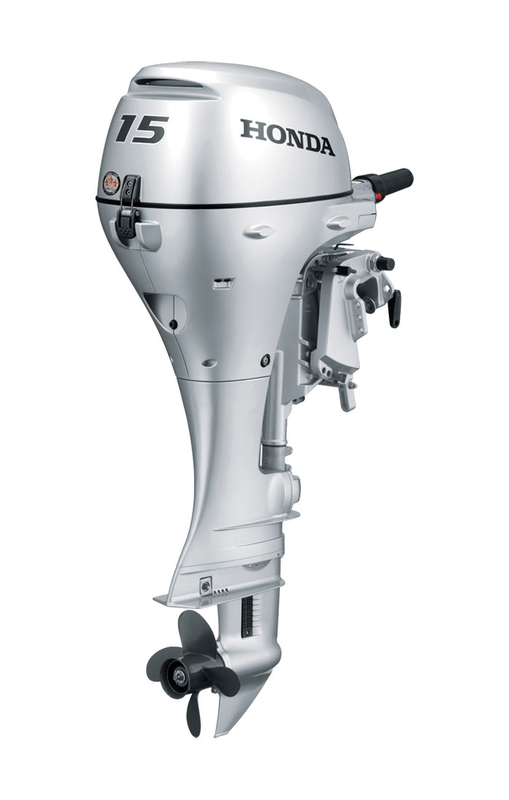 Hit the water with Honda’s four-stroke, lightweight design. It is compact and easy to transport, without sacrificing quality.